It wasn’t until we were giving a listing presentation in Richmond Hill Queens, NY that we came across a tiny little triangle shaped park named after Jacob Riis that we surrendered to doing a little bit of digging. 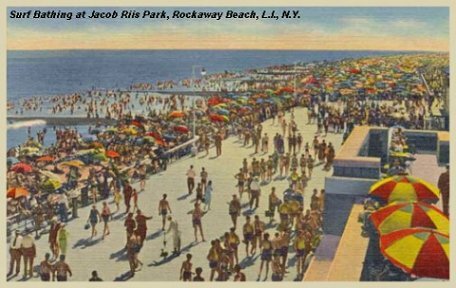 Boy, were we surprised to learn there’s even a larger area in Rockaway Beach named after this same man. 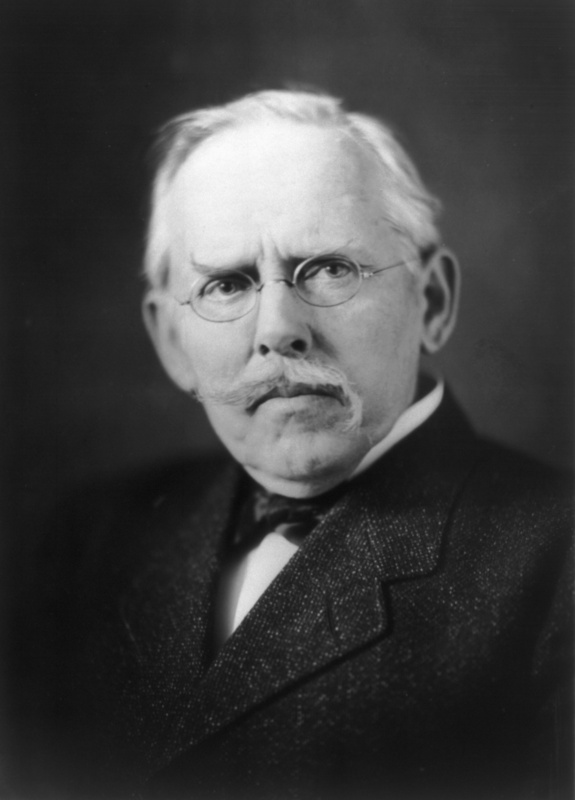 Jacob Riis immigrated to New York City from Denmark in 1870. He took on all sorts of odd jobs to make ends meet and often slept on the streets. When he was hired as a police reporter he became inspired to document the lives of fellow immigrants still living amidst poverty. Using his photography and writing skills, Riis documented what he witnessed amidst the growing population of slums. He ended up writing a book, “How the Other Side Lives”. It became an overnight sensation. Theodore Roosevelt, who was the City Police Commissioner at the time, was so moved by Riis’ book he opted to push legislation for improving such horrific living conditions. Riis’s advocacy for improving living conditions blossomed into other aspects of life. Namely he was a big reformer for public parks and playgrounds within the confines of crowded city streets. He served as secretary for of the Small Parks Committee and was a leading supporter in educating city planners the importance of neighbors sharing a breath of fresh air. Other accomplishments include campaigning to combat tuberculosis and creating the Christmas Seal to raise money for its treatment. In 1886 Riis moved to Richmond Hill after strolling through its land and marveling its beauty. He purchased a plot of land and built his home 84-41 120th Street. 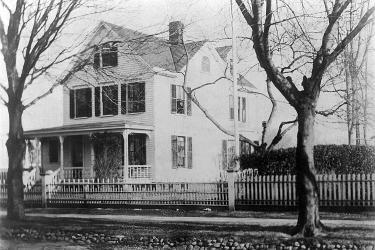 Even though it was designated a National Historic Landmark in 1968, the house was demolished in 1973 since such a designation did not confer legal protection. 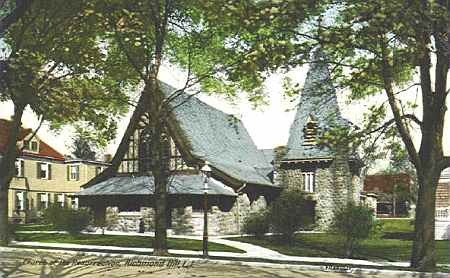 Riis even became a member of The Church of the Resurrection, located at 85-09 118th St. in Kew Gardens, Queens NY. When his daughter was to be married there Theodore Roosevelt, then New York State’s Governor, attended the wedding as well. 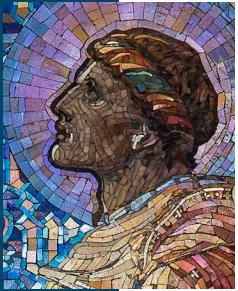 Several years later a memorial stained glass window, named the “Good Shepherd” was donated by the Riis family where it continues to remain to this day. It’s amazing what a little digging can reveal.